The Social Media explosion presents a unique opportunity for small and medium sized businesses to substantially increase their sales for a minimal investment of money. Savvy business owners know that people prefer to do business with companies and individuals whom they like. Social media gives potential customers an opportunity to get to know you, learn to trust you and develop feelings of fondness towards you and your business. 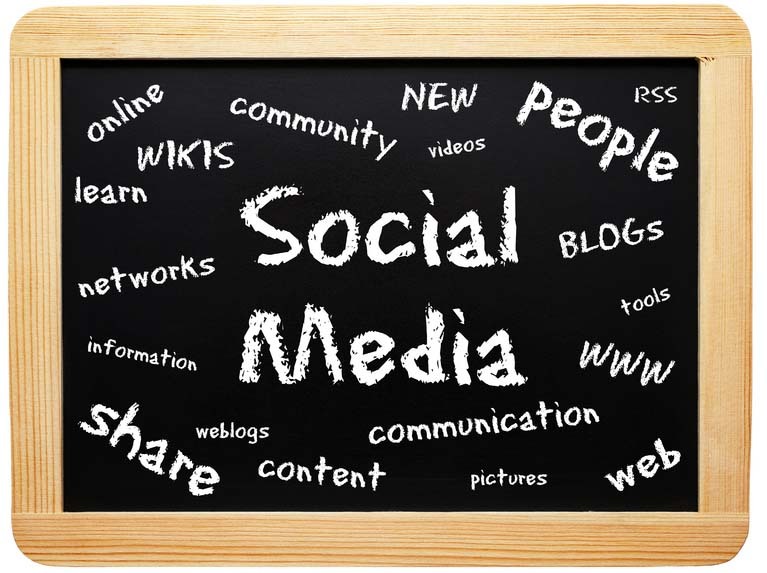 Like any other marketing tool – social media only works if you work it. A1 Web Server can provide you with the tools you need to mine this rich area. Please select from the services below to get your social media campaign started.